Christie will serve as VP of international media. He will manage media relations for Alibaba outside of Greater China. Meanwhile, Kuperman will be responsible for leading international strategic comms initiatives for Alibaba. 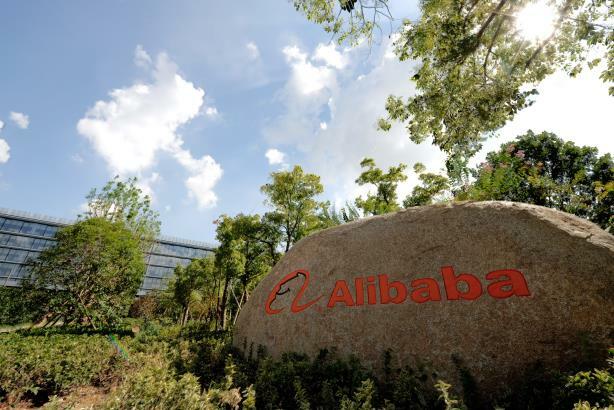 SAN FRANCISCO: Alibaba Group has expanded its international corporate affairs team with three hires, including former New York Times Co. comms leader Robert Christie and Visa communications SVP Jennifer Kuperman. Christie will serve as VP of international media. He will manage media relations for Alibaba outside of Greater China. Previously, Christie served as MD for Burson-Marsteller New York’s corporate and financial practice. He stepped into that role last August. Earlier in 2013, Christie left his job as SVP of corporate communications at The New York Times Co. He previously served as VP of communications at Dow Jones & Co. I'm joining @Alibaba Group as Vice President of International Media beginning Sept 1. I'm moving to San Francisco. Alibaba, often described as the Chinese version of eBay, is preparing for its expected IPO in the US next month. Experts have said it could surpass Facebook as the largest technology public offering in history. The company reported gains in both profit and revenue for its most recent quarter on Wednesday morning. Alibaba also tapped Kuperman as VP of strategy and planning. She will be responsible for leading international strategic comms initiatives for Alibaba. Prior, she worked at Visa since 2004 in senior-level comms roles. Her most recent position was SVP of corporate brand and reputation. Before that, she was a management consultant for Stromberg Consulting and Accenture, according to her LinkedIn profile. The China-based e-commerce company also hired Greg Jenkins as a director. He most recently was a director at Brunswick Group. Prior he was a principal at Frontier International Communications, director at Burson-Marsteller, and deputy assistant to President George W. Bush from 2001 to 2004, among other roles. Earlier in his career, Jenkins was a producer for Fox News Channel, according to his LinkedIn profile. Christie, Kuperman, and Jenkins will report to Jim Wilkinson, Alibaba’s SVP and head of international corporate affairs. Wilkinson, a former PepsiCo communications EVP and top Treasury Department aide, joined the company in May. Ashley Zandy, Alibaba’s associate director of international corporate affairs, left the company earlier this month for a corporate comms role at Facebook, according to her LinkedIn page. She joined Alibaba last October, and was responsible for corporate and financial communications outside of mainland China as the company prepared for its highly-anticipated IPO in the US, which is expected to take place next month.